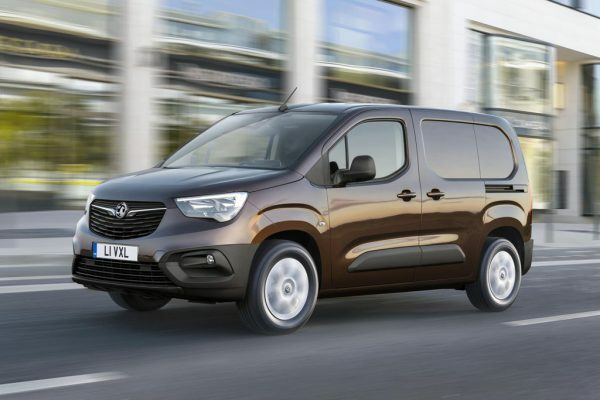 It’s already won the prestigious Van of the Year 2019 award (along with its stablemates the Peugeot Partner and Citroen Berlingo) so is the all-new Vauxhall combo worth the coveted title? The short answer is ‘Yes’ and the influence from the new Peugeot ownership makes this an impressive new offering compared to its predecessor. The Combo scored more points from the judges than the Mercedes Sprinter, which was in second place and is an excellent offering. If you’re in the market for light commercial vehicle then the Vauxhall Combo should be on your shortlist. The Volkswagen e-Crafter is the polished and impressive product that takes the conventional sibling to new heights. It’s got the same level of comfort and quality, the great interior and lots of safety equipment. 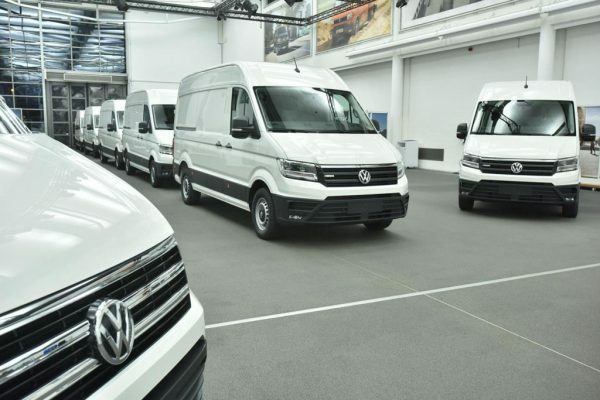 The impressive low running costs will impress and with the all-electric market growing quickly, the VW e-Crafter will find an enthusiastic market of buyers – though after its ‘official’ launch at the Commercial Vehicle Show it became apparent that the e-Crafter would not be reaching the UK in late 2018 as had been expected. And it might not be here in 2019 either. Read more to find out why. The Renault Master ZE is certainly worth another look in a rapidly growing segment; while there will be fleet owners reluctant to take on board an electric vehicle, the Master ZE really does deliver. It also has one of the most comfortable cabins currently available and the all-round offering will impress. For those who are doing lots of drop-offs in towns and cities, the Master ZE will make economic sense and there’s no fear of running out of power before the day’s work is over. Our rating would have been five out of five but the issues over range means we have to give a lower rating. 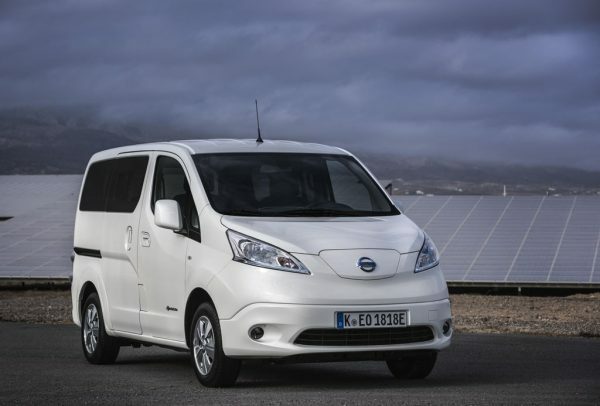 The Nissan e-NV200 is the market leader for those wanting an all-electric van and their latest offering is very good indeed. It’s larger than its predecessor and has more range – but the competition is getting stiffer and the new e-NV200 might be found lacking (particularly when the Volkswagen e-Crafter is unveiled). Despite this there’s still a lot to like and it is a great van for delivering around town. Out on the open road, the e-NV200 isn’t as refined or as comfortable to drive when in towns and cities. 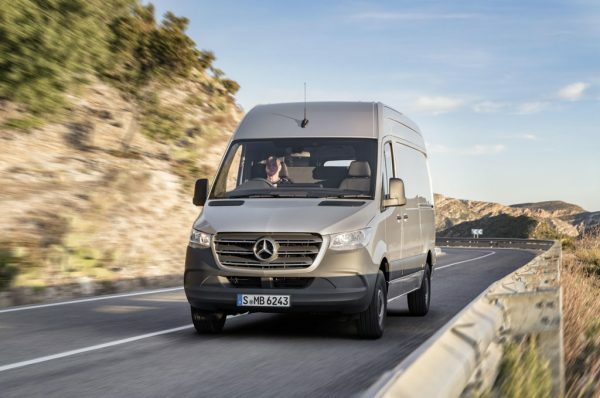 The new third generation of the Mercedes Sprinter has been hailed by the van maker as a ‘game changer’, and, for once, this might not be marketing talk! That’s because the new van has been completely re-engineered and improved. The engineers have had to sit down and think about what users are actually looking for and the end result is an impressive van that is designed to deliver. It’s nice to drive and it’s a good performer around town with a comfortable cabin. It’s also the first production vehicle to have a nine speed automatic gearbox which should help boost efficiencies. An all-electric Mercedes e-Sprinter is set to go into production in 2019 and until the new diesel engine van has improved fuel economy of around 45 mpg. There’s also a new naming convention to appreciate so the Sprinter vans are no longer called the ‘Short’ to ‘Extra-Long’ and instead will be referred to as L1 to L4. The vehicle height will follow and these are H1 to H3. There’s also an impressive option list that features more than 600 items including suspension and fleet solutions so it can be adapted to personal requirements. 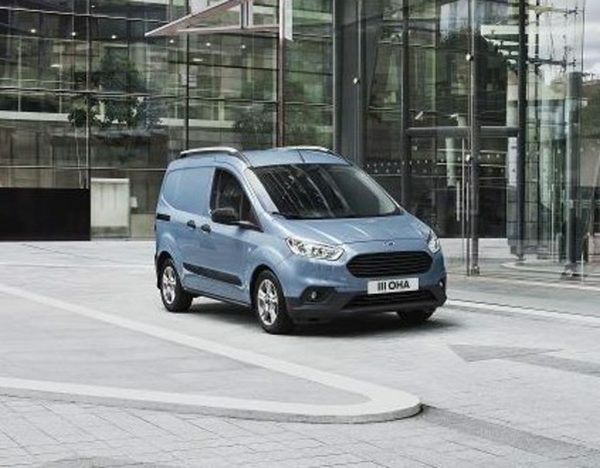 It might be the smallest member of the impressive Ford Transit line-up but the new Transit Courier offers more than a fresh look. There are improved engines on offer, a new transmission plus new engines with excellent low running costs. The cabin is also a great place to spend time after being revamped and the overall impression is of a small van that’s easy to drive and is responsive around town with a great carrying ability. The new Transit Courier also marks the design that Ford will be introducing for all of its future Transit re-incarnations. Along with the Courier, the Connect has also been freshened-up for buyers as part of this redesign revolution. Since Ford is Europe’s number one bestseller for commercial vehicles, the firm is keen to keep ahead of its rivals and the Courier offers not just a stylish new design, but improved engines and driver assistance technology. The Courier, for those who need a small van, is highly recommended. 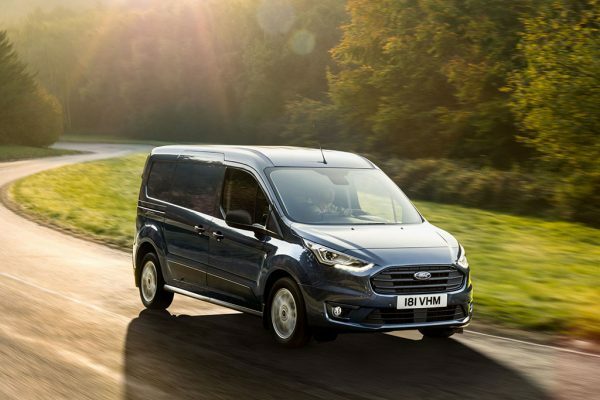 The Ford Transit Connect has proven itself in a competitive segment and the new model offers a bold design but it’s for the new engines that will really draw attention from potential buyers for the van. There’s a new 1.5 litre EcoBlue diesel unit plus a 1.0 litre EcoBoost petrol engine which has cylinder deactivation; both are sound engines with low running costs. The build quality for the new Connect is also impressive and it’s a great van to drive around town and on the open road. The 2018 model year for the VW Caddy sees equipment levels boosted across every trim and the van is also the safest in its class. 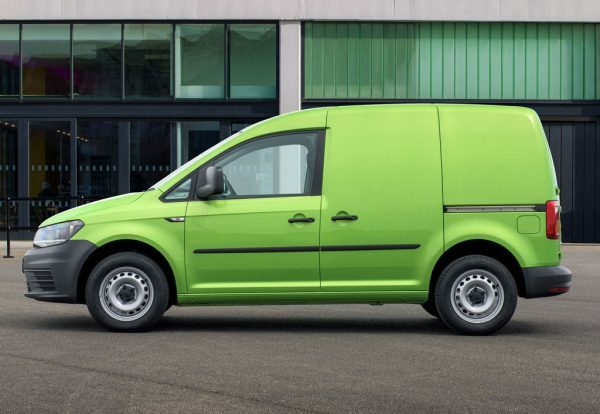 In a bid to boost sales, the petrol engine Caddys have had their prices reduced but overall Volkswagen has played it safe with its small van offering. However, for those potential van owners who are attracted by its safety features, the new caddy has autonomous emergency braking now fitted as standard and there’s also driver alert across the range as well. 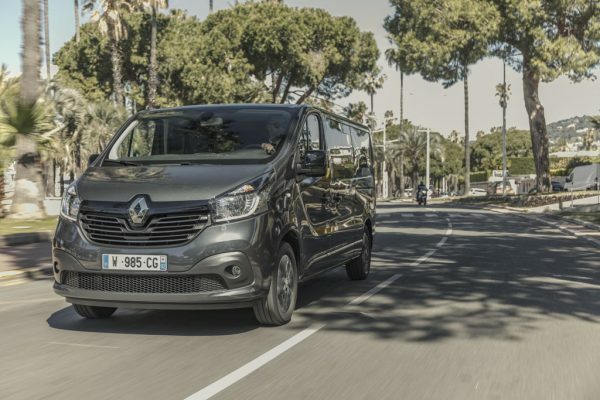 As a way to transport people in comfortable surroundings, the nine seat Renault Trafic SpaceClass offers a high end shuttle vehicle to impress. While it’s based on the Trafic, the SpaceClass is an all-new creation aimed at those customers wanting a best in class driving experience. The vehicle definitely offers a limo like experience for passengers and it shares its underpinnings with the Vauxhall Vivaro Combi so that’s worth considering too. For businesses that need a nine seat people mover, there’s a lot to recommend this vehicle. 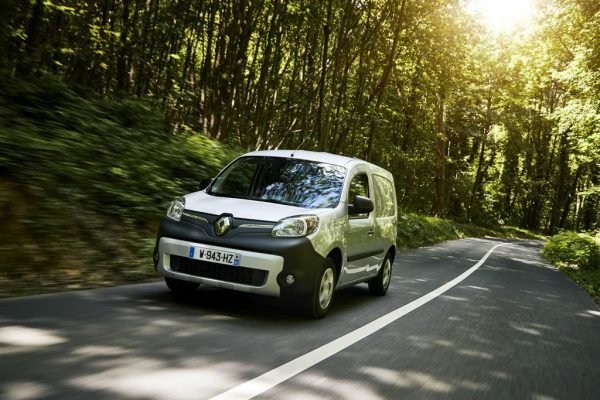 The new Renault Kangoo Z.E. 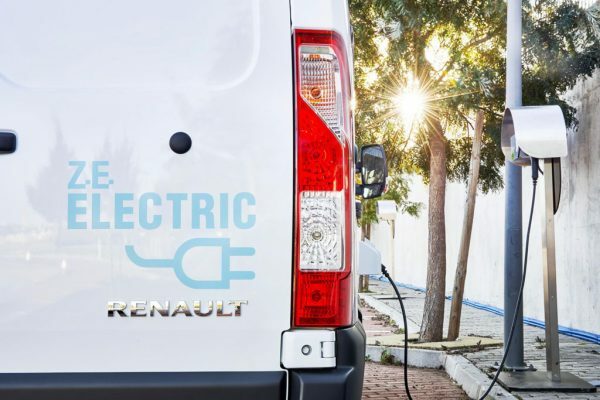 is a decent offering for those who are looking for an all-electric van with the latest model having its range boosted by 50%; it should, according to Renault, provide 170 miles on a single charge. There’s also a good range of body styles to help maintain the van’s popularity which is the bestselling electric van in Europe.